The “Wilhelm and Helene Kaisen Foundation“ was established in 1995. 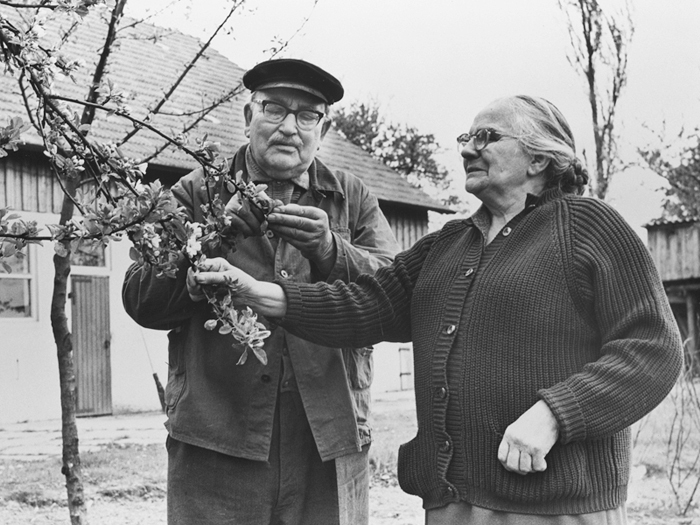 The Foundation has the purpose of preserving the memory of Wilhelm Kaisen and his wife Helene. Therefore it preserves and protects the estate of the Kaisen family including the residential building, the former barn and the greenhouse. The Foundation opened the whole estate to the public as a documentation site. It also provides a professional storage of the literary estate of Wilhelm and Helene Kaisen. The Foundation was established by law as a non-profit organization by the children of Wilhelm and Helen Kaisen, Ilse and Franz. It is governed by the Board of Trustees and the Executive Board. The Foundation organizes lectures and releases its own publications, which are available at the documentation site. Wilhelm Kaisen, one of Bremen’s most popular characters, played an important role in German post-war history. From 1945 to 1965 he was city mayor and prime minister of the German state of Bremen. He also was well respected because of his modest and down-to-earth lifestyle. More information, in English, is available at en.wikipedia.org. Helene Kaisen née Schweida was also a well-respected political personality in her time. She met Wilhelm in 1913 at the academic center for young social democrats in Berlin. The couple married in 1916 and had four children. Unlike her husband Helene did not support the German involvement in World War I and agitated against it. After World War II she became involved in various social and charitable organisations. 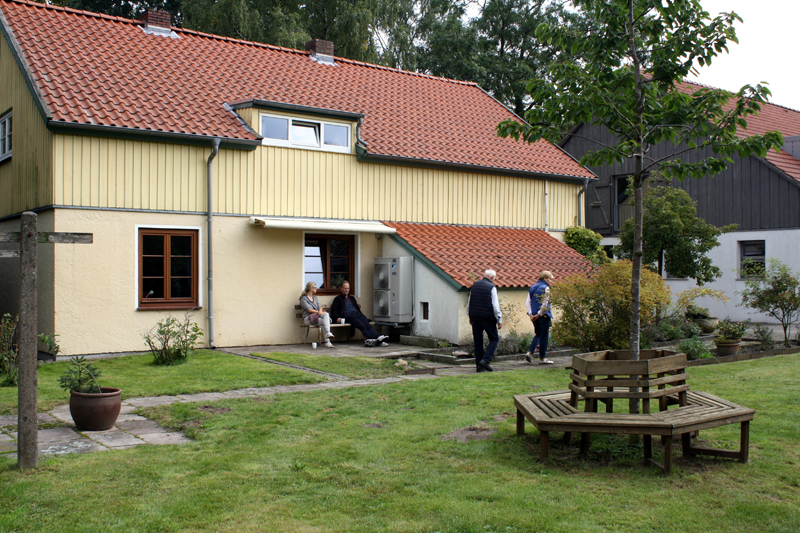 Visitors can visit the residential building and the former barn of the Kaisens. 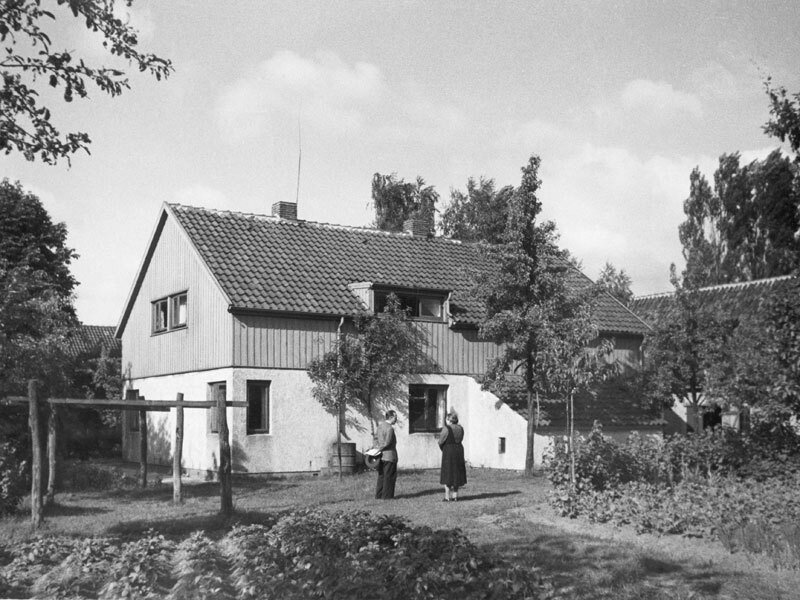 Wilhelm Kaisen had acquired a small settlement in 1933, since he was not involved in politics during the Nazi era. He built a modest house and spent his time on agricultural work. He maintained this way of living when he became city mayor and prime minister of the German state of Bremen. After World War II many people in need knocked at his door and asked for help. “I go to Kaisen” was a well-known slogan at this time. In 2001, the former cattle barn was turned into documentation site. A permanent exhibition presents aspects of the political life of Wilhelm and Helene Kaisen. In 2015 the original home of the family was restored and is now open to visitors. The documentation site is open on the second Sunday of the month (except holidays) from 11:00 to 16:00. Admission is free. Donations are welcome. The information in the exhibition is not translated into English. Guided tours for groups can be arranged.